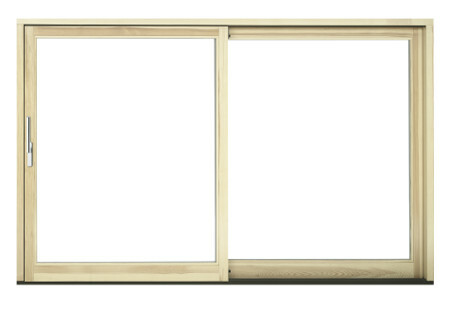 Despite its large dimensions, lift and slide doors are extremely comfortable to use, while their huge glazed areas provide the room with even greater amount of natural light. When in open position as well as during the opening doors do not occupy additional space in the room. They enhance visual space of the room. 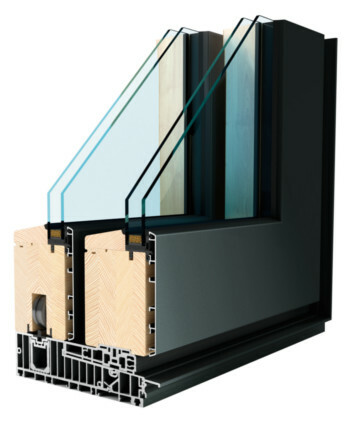 Large glazed areas and terrace doors set new trends in the construction industry. Modern Siegenia hardware elements are distinguished by durability, high quality of craftsmanship, comfort of use and impeccable aesthetics! 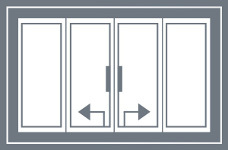 The development of the concept of the HST door brings a remarkable product to the market, namely the HST-Sky door. 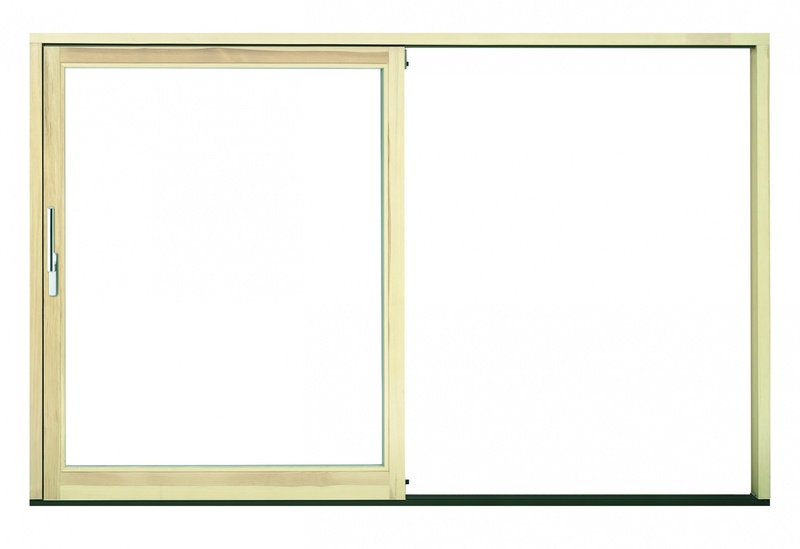 The fixed sashes have no frame thanks to the use of specially developed technical solutions. This results in increased glazed area, enhancing the field of view and the boundary between the interior and the surrounding environment disappears. The HST-Sky doors have all the latest solutions integrated in one product, providing unprecedented quality and comfort of operation. Despite their large dimensions, doors are extremely comfortable and easy to use, while the huge glass areas provide the room with even greater amount of natural light. The HST-Sky lift and slide doors designed and manufactured in a modern style have been recognized with the prestigious Red Dot Award.